Families, history buffs and those just interested in South Carolina’s rich cultural heritage have a new way to get their hands dirty – literally. 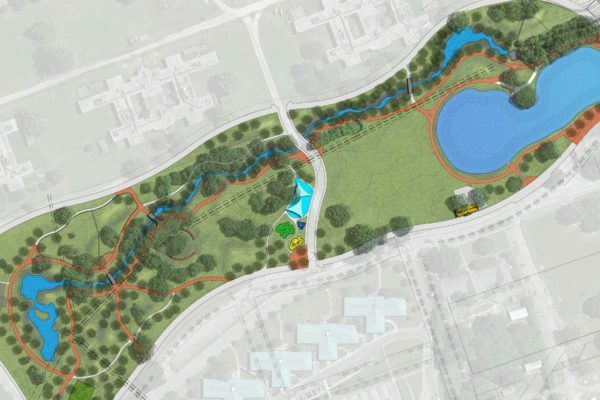 Downtown and north Columbia might soon get a big boost as work has begun on a 20-acre park at BullStreet that supporters say will raise the area’s property values and quality of life. 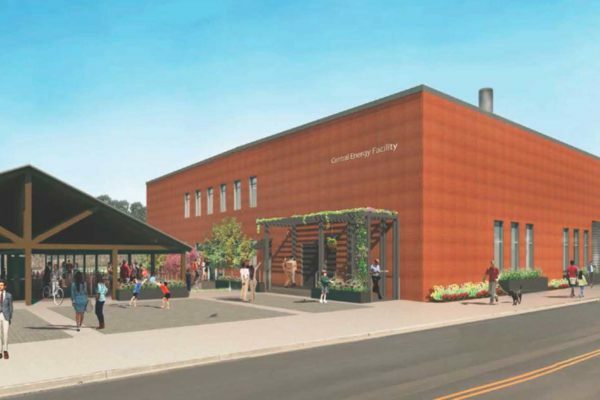 The State Newspaper shared plans released recently by Downtown Church, revealing designs for a beautiful indoor/outdoor space that can be used for services, concerts, events, meetings, weddings and more. 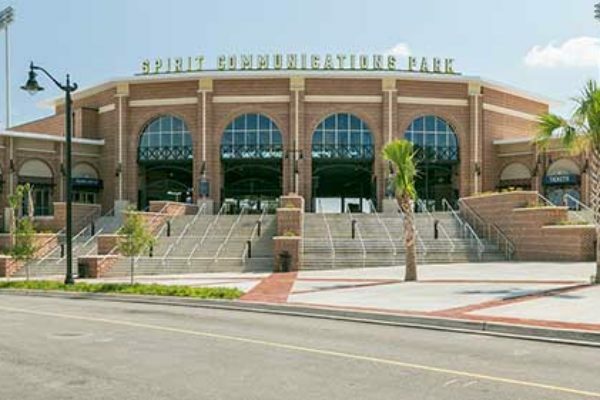 On August 21, 2017 the Columbia Fireflies Minor League Baseball team broke attendance records at Spirit Communications Park at BullStreet by hosting a total solar eclipse viewing event during their afternoon game against the Rome Braves, drawing 9,629 fans to enjoy the historic phenomenon in the "Total Eclipse Capital of the East Coast." 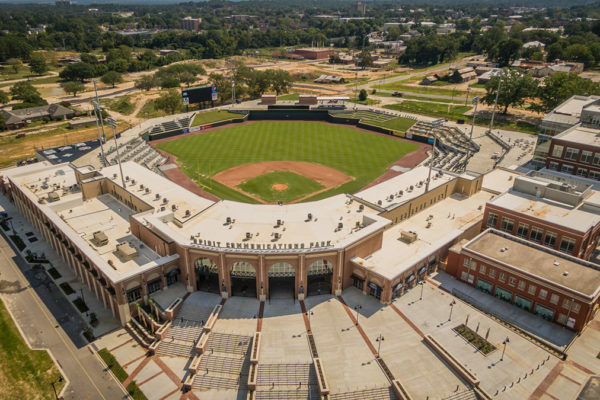 With a crowd of 3,276 Monday night, the Columbia Fireflies baseball team broke its single-season attendance record of 261,276 fans. After Monday, the current attendance number stands at 261,691 despite losing four games to inclement weather. 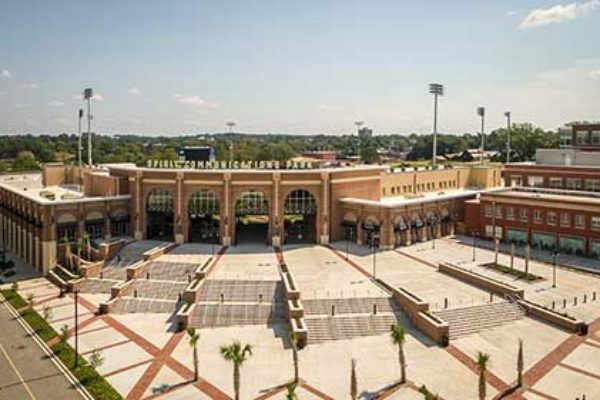 Columbia still has 13 more home games this season. The S.C. Department of Natural Resources’ Cultural Heritage Trust Program has a new home befitting its dedication to discovering and preserving the state’s history. Video: Why Preserve Historic Buildings at BullStreet? Why preserve historic buildings when you're starting from scratch to build an entirely new downtown neighborhood? Because history is cool. 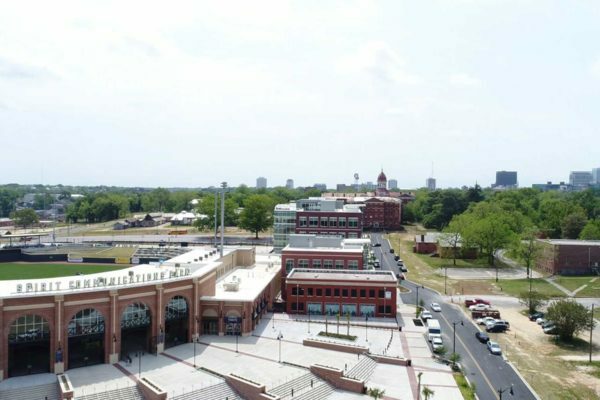 Video: Creating a New Downtown Neighborhood at BullStreet in Columbia, S.C. 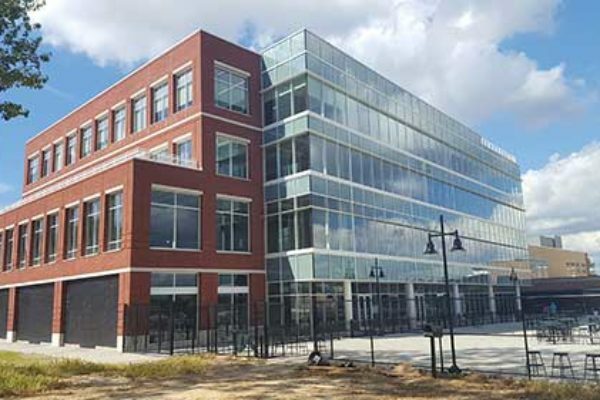 If you were tuned into an SCETV radio station the morning of May 24, you might have heard this interview on South Carolina Business Review Radio with Mike Switzer and Robert Hughes, president of Hughes Development Corporation and project manager of the BullStreet Neighborhood. TCube Solutions, Inc. is a cutting-edge, global insurance technology software company based in Columbia, S.C., that delivers solutions for major companies like Duck Creek Technologies and Geico, and they want to recruit their industry's top young talent. 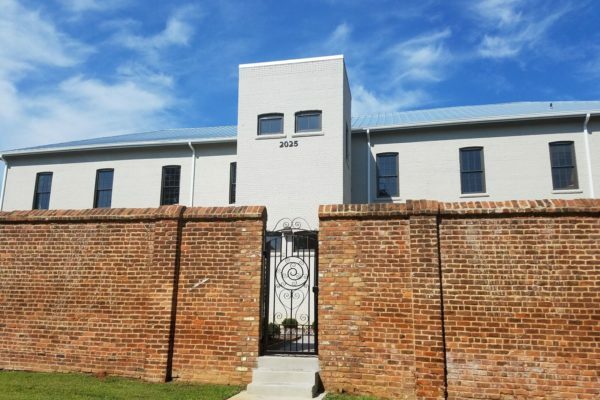 Robert talks about the partnership with the city of Columbia on the old state hospital area and the progress being made there in terms of development.